Just went to Amazon.com to check to see if the newest book showed any sign of being made available on Kindle, since I'm currently rather far from bookstores that carry large selections of new English language stuff, and there, lo and behold, were 11 older books that had not been there the last time I checked. (OK, that was a ridiculously long sentence...) The website states that they'll be available for download on September 29. I have those books, but they're in boxes in a basement far from me, and being able to get them on Kindle is a pretty exciting prospect. No Elfin Ship, though. Could you post a link? I couldn't find The Elfin Ship e-book in the Amazon catalogue. A couple are offered at a slightly lower price, including the Elfin Ship. One wonders why. Actually, one wonders a lot about the underlying logic of Kindle pricing. But mostly, one is happy to have access. 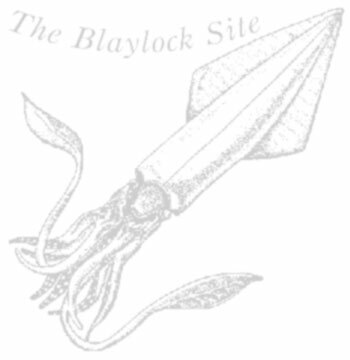 Here's an oddity: I don't know anything about publishing, but I was on the Amazon.com page for the new Blaylock back catalog releases, and I noticed that The Knights of the Cornerstone, published by Ace, is available in a Kindle edition. Also, among the newly released Kindle editions, all of which have the same non-descript cover style, there is a version of The Knights of the Cornerstone, published by 'Gollancz.' The price is different, as well. I find this...odd, but I wonder if it really is.